What a venue! Mansfield Traquair is breathtaking to look at. The interior is stunning and the events team set it up perfectly so all your guests can enjoy your wedding day in a relaxed and fun atmosphere. 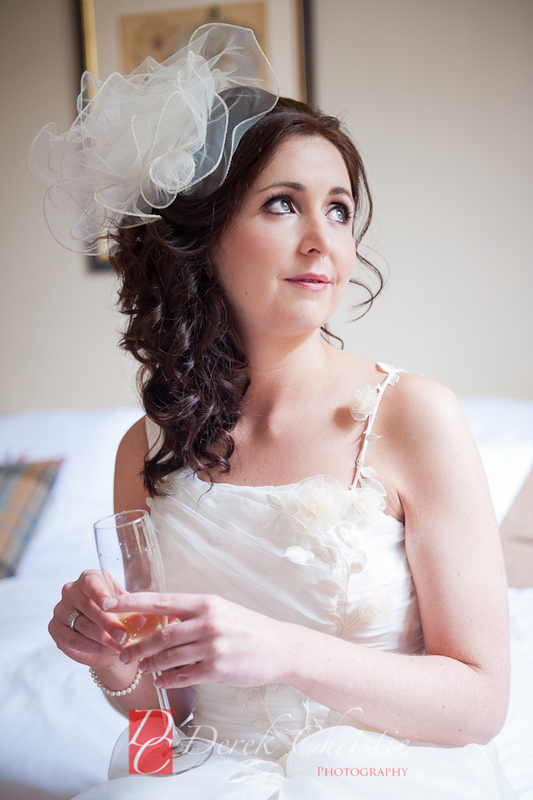 The day began with Rachel getting ready just before all the girls came into the room to help her with the dress. 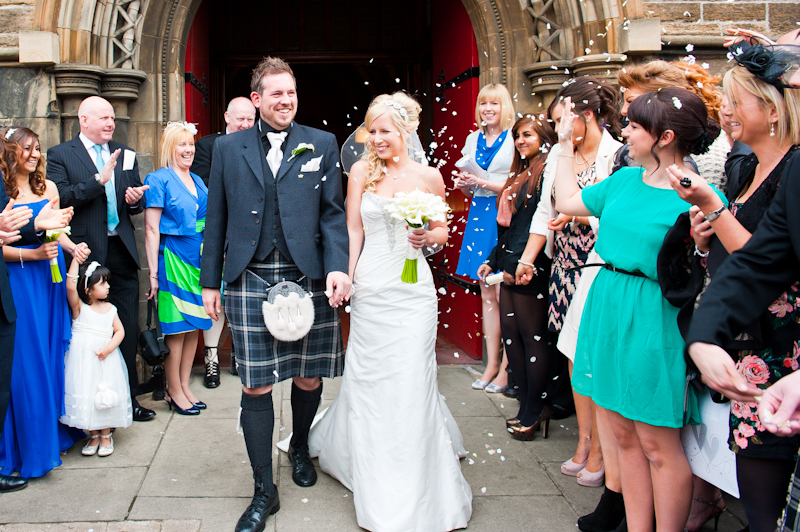 Then John headed down Broughton Street with the boys to greet family and friends at the entrance of Mansfield Traquair. The whole day was so relaxed and fun and I hope it shows in the shots below . Rachel and John had planned the perfect day. After the speeches everyone danced the night away with the best Ceilidh band I've heard in a while. Kilter were superb!!! Mansfield Traquair in Edinburgh was recently restored to it's original glory by a team led by Fiona Allardyce of Historic Scotland’s Conservation Centre. What a fantastic job they did. I have shot two weddings there this year and it really is a magnificent venue for a wedding. Definitely one for the shortlist. 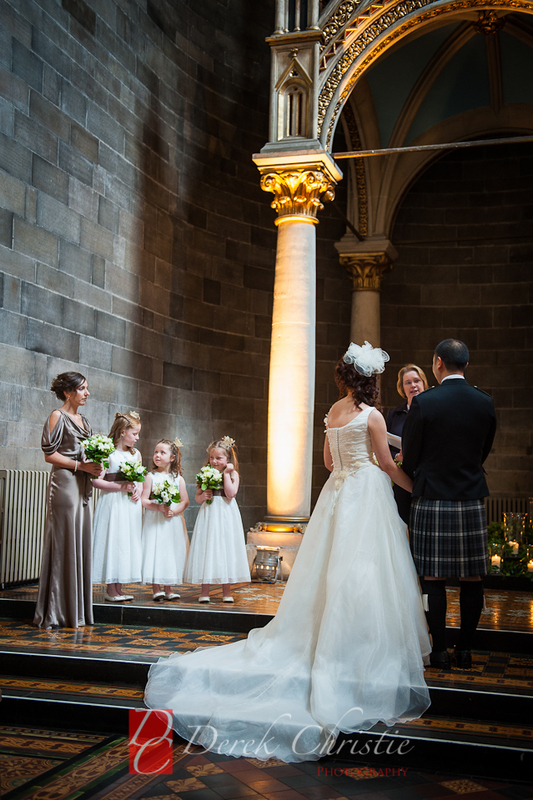 Sinead, Harvard and friends from all over the world descended on mansfield Traquair for their wedding in July. The four corners of the globe were very well represented. Harvard's parents coming all the way from Malaysia, some family coming in fro Oz and Sinead's family heading in from Ireland. A huge thank you to everyone on the day. You were all brilliant all the day and thank you for allowing me to be a part of such a special day. 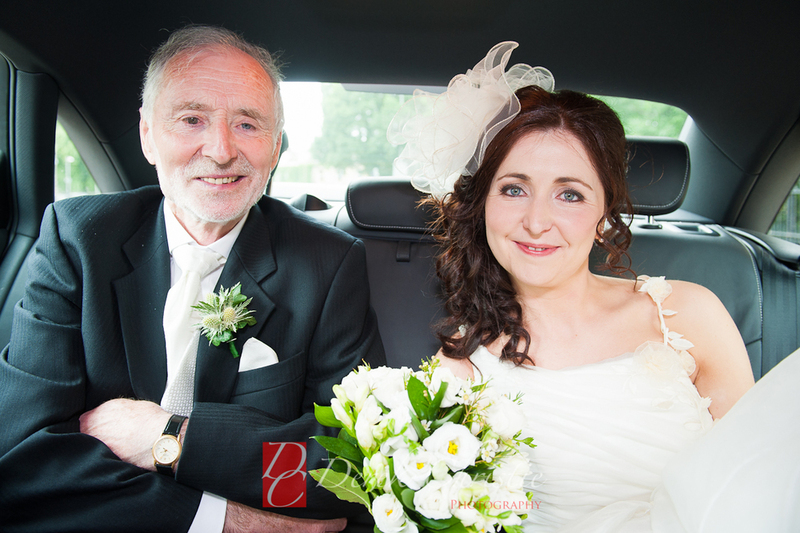 Below is a small selection of the photographs from the wedding. 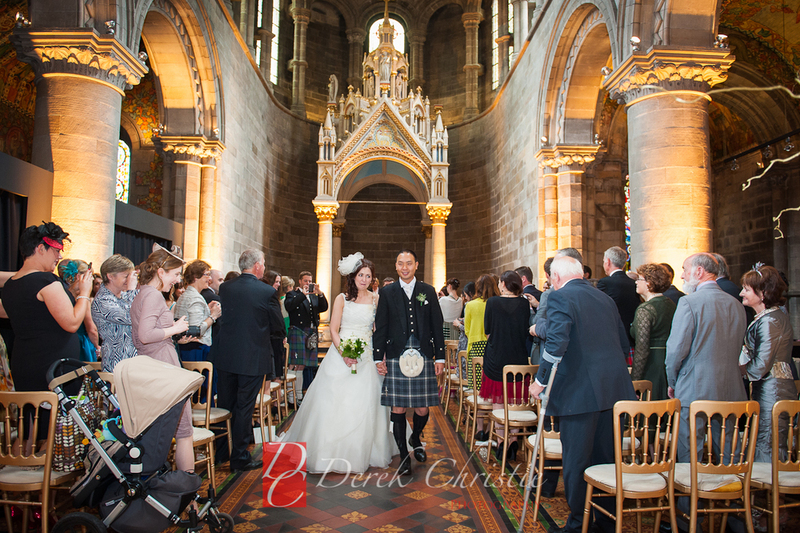 Kim and Simon were married in April this year at the fantastic, Mansfield Traquair. 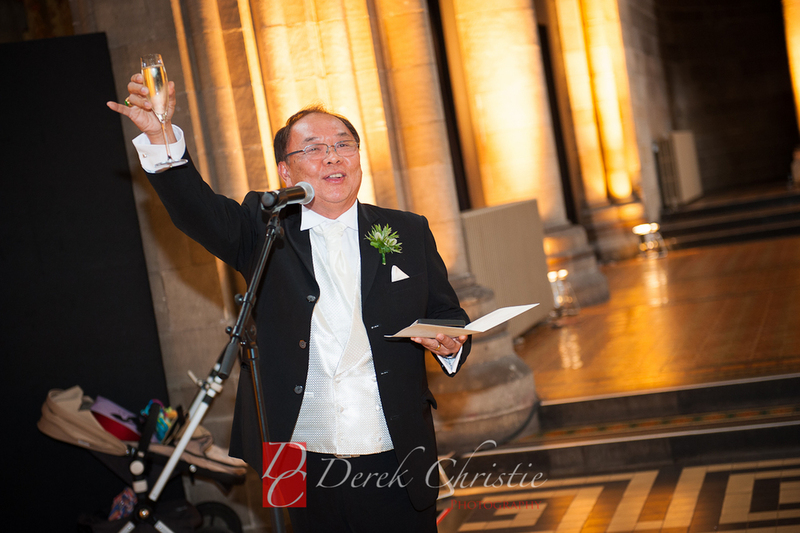 This stunning venue was refurbished back in 2003 and looks spectacular inside and out. One of my favourite venues in Edinburgh. 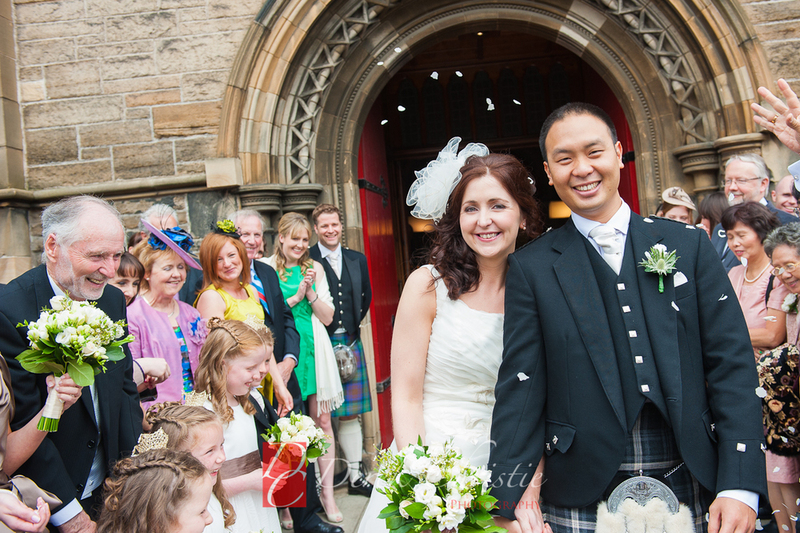 Kim and Simin were superb all day and loved having their photographs taken. Nothing was too much trouble and it really shows in the pictures. Brilliant couple, Superb day, perfect wedding!